What is the Energy and Utilities Alliance (EUA)? 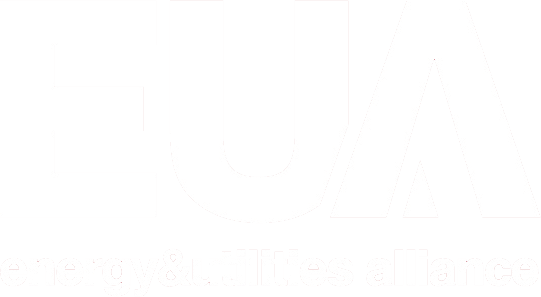 The Energy and Utilities Alliance (EUA) is a not-for-profit trade association that provides a leading industry voice to help shape the future policy direction within the energy sector. It acts to further the best interests of its members and the wider community in working towards a sustainable, energy secure and energy efficient future.